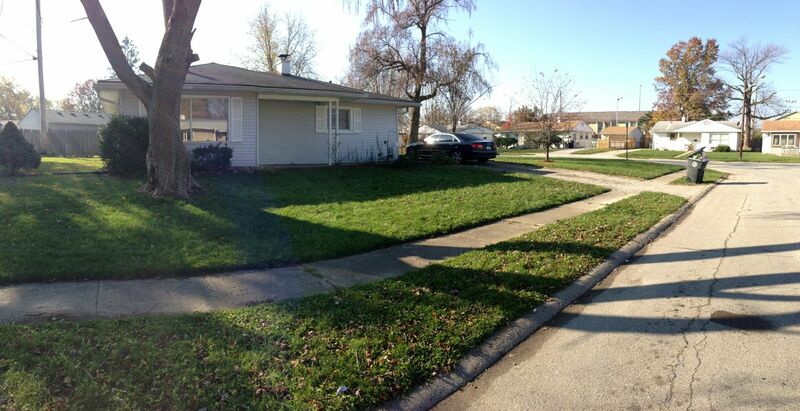 Full Description: 5215 N. Kercheval is a newly remodeled 3 bedroom, 1 bath home in Lawrence Township, Indianapolis, Indiana. The house is situated in Brookside Park neighborhood. Harrison Hill elementary and Belzer Middle School are both within walking distance to the home. A park is also situated within walking distance. The house has been newly remodeled to have wood floors, a new paint job, new kitchen appliances, and a completely remodeled bathroom. The house has central heating and cooling and uses a gas stove and gas water heater. The house is situated on a corner lot with lots of room for cookouts. The house rents for $750 per month with a $750 deposit. We screen our tenants through the National Tenant Network. If you do not pay your rent on time, do not apply as we only accept applicants with timely payment history. We are also not setup for Section 8.